This is going to sound like a total #firstworldproblem (because it is), but one of the issues I run into when I switch between my iPhone 6+ and Huawei Mate S is that without bringing along a spare microUSB cable, many of the smaller battery packs that I own won’t work. 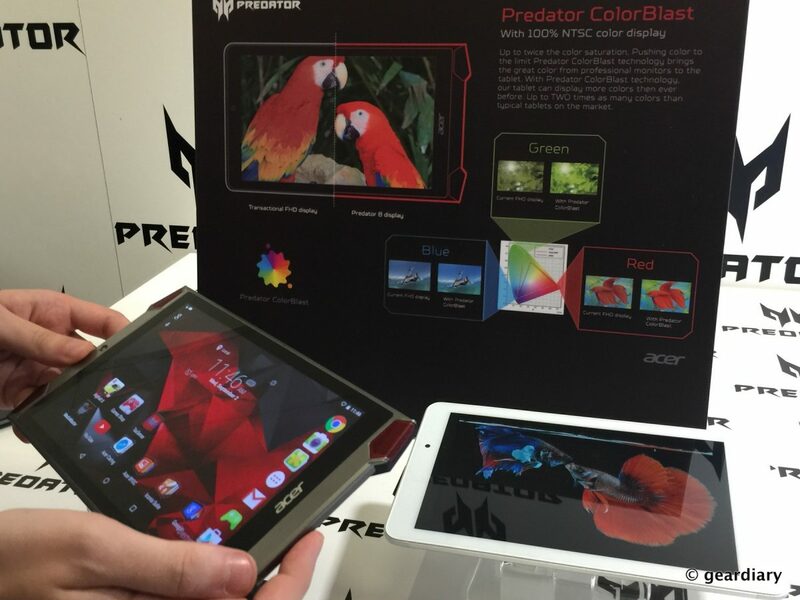 New Acer Predator Computers at IFA – and a Deca-Core Phone! Acer CEO Jason Chen started their IFA 2015 press conference with a bang; not only did he announce a new Chromebook and a new 2-in-1, he also announced new additions to the Predator gaming line. Are you interested in bigger, faster, and stronger? That’s what Acer seems to be aiming for. The future’s so bright in technology gear and various media as 2014 ends and we look on the horizon to 2015. 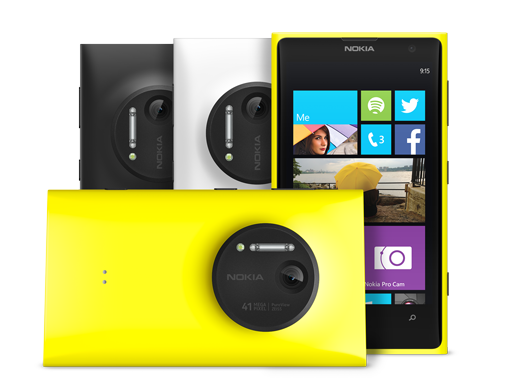 Which New Nokia Would You Rather? The Lumia 830 or the Lumia 735? 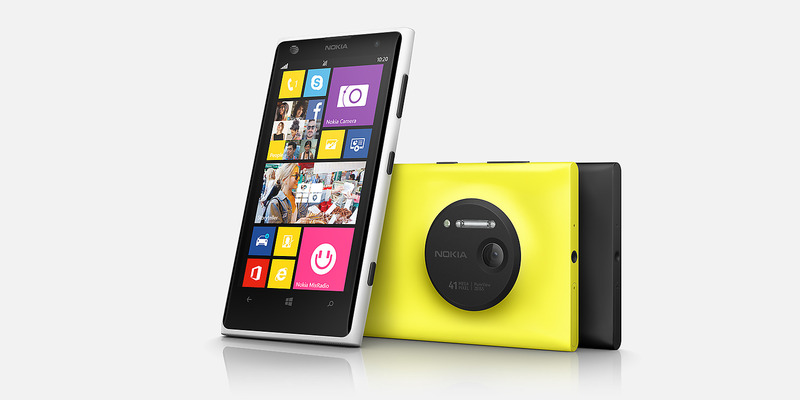 This morning at IFA, Microsoft unveiled their new flagship model, the Lumia 830. 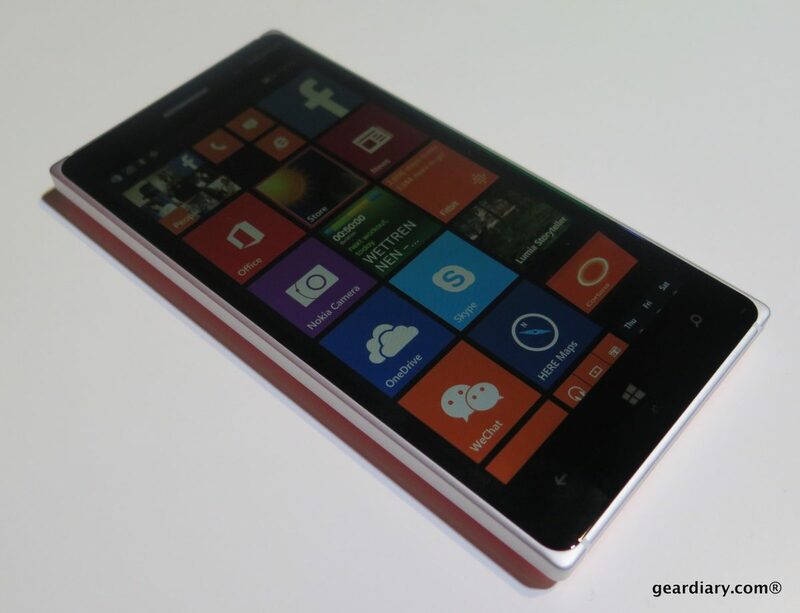 Running Windows Phone 8.1, with the Lumia Denim update, the 830 has built-in Qi wireless charging, a 1.2 GHz quad-core processor, a 10 megapixel PureView camera, and a really sleek aluminum body with a colored polycarbonate peel-off back. Best of all? User removable battery and expandable memory. 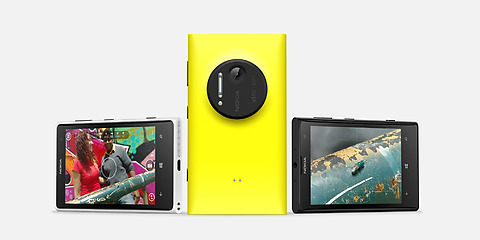 The Microsoft Store is showing this contract-free AT&T Nokia Lumia 1020 for $499. Compare to AT&T with a $609 no-contract cost. 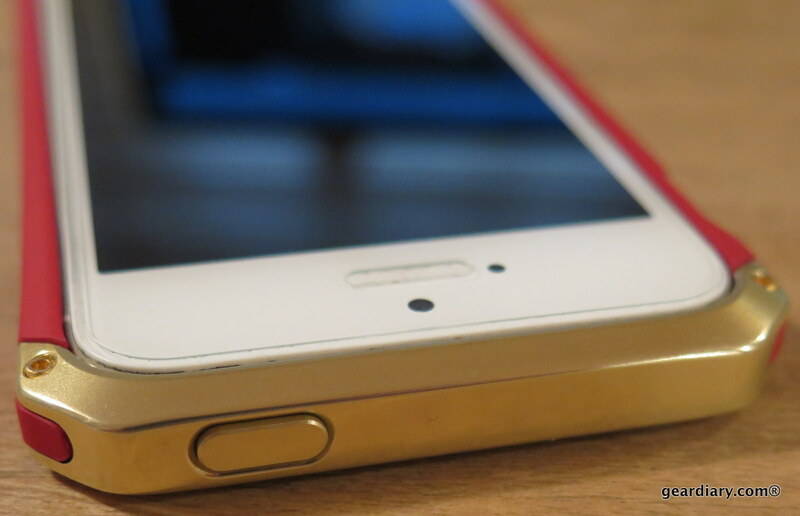 The phone is lauded by most for its 41 megapixel camera and 4.5″ PureMotion display. 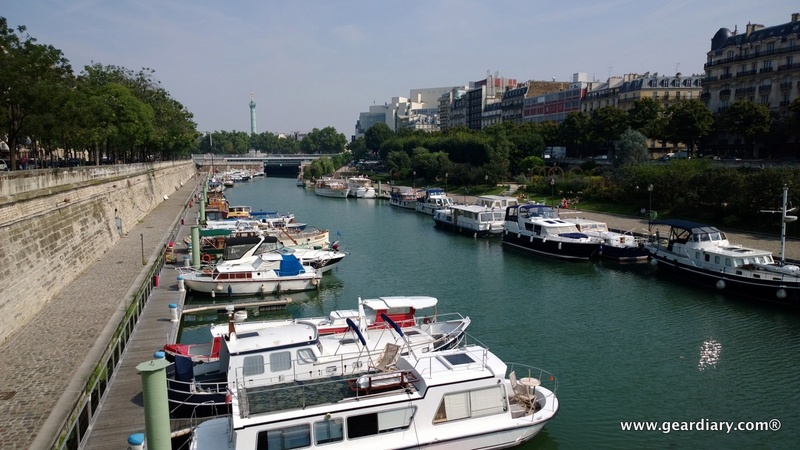 Windows Phone is a mobile operating system in progress, but this is a great deal if your main concern is beautiful photos. 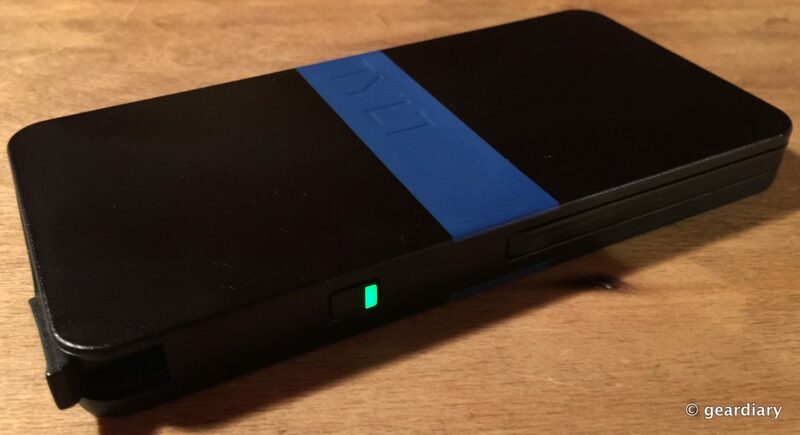 What’s Your Daily Driver Smartphone (and Why)? When we talk about a daily driver device, we’re referring to a smartphone that’s with us no matter where we go — our primary way of communicating with the world, our most favored device which, for now, just might come as close to the perfect device as possible. 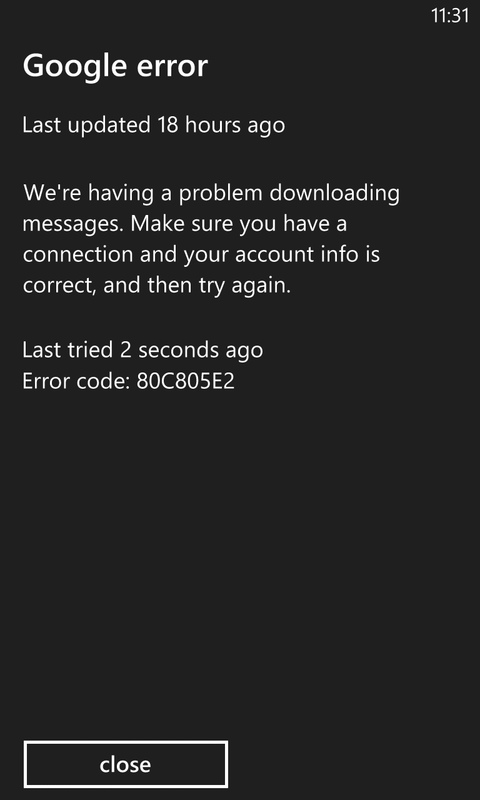 Have You Had Error Code 80c805e2 Email Sync Issues on Windows Phone? If the error code 80C805E2 means nothing to you, you probably don’t use a Windows Phone. I’ve seen it crop up twice, with two different email addresses, and the fixes have been different for both. For my GMail, I had to delete and re-add the whole account; for Outlook, I had to wait for a text message backup to complete. 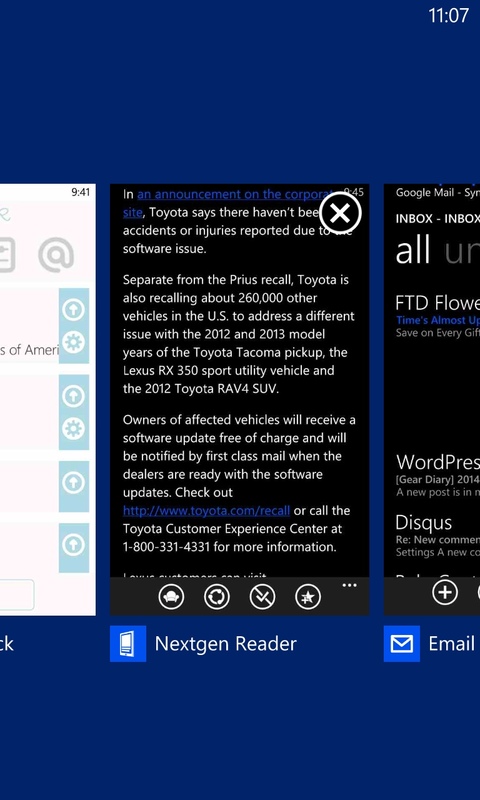 What’s New With Windows Phone? 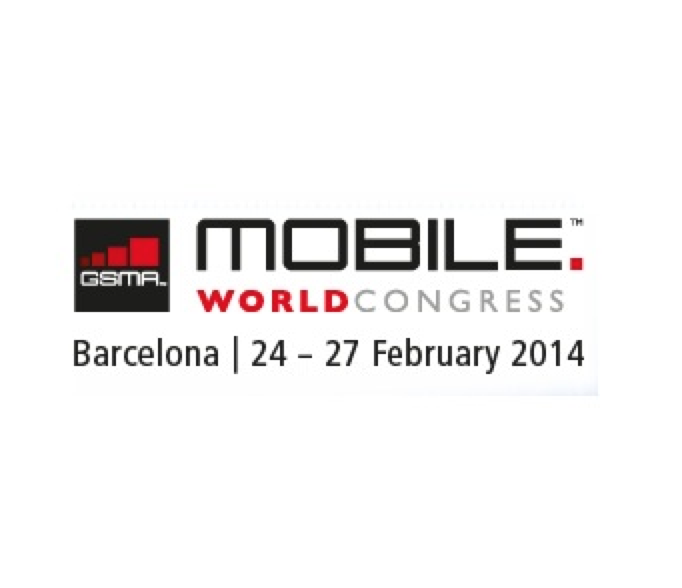 An MWC 2014 Update! During her first day at Mobile World Congress 2014 in Barcelona Judie met with Gregg Sullivan, Marketing Director for Windows Phone at Microsoft. According to Gregg, Microsoft is looking to expand the Windows Phone family on multiple levels. In addition to new partners there will be new enterprise initiatives and much more. Here’s our video from the show floor. I’ve overall been quite pleased with my Lumia 928 Windows Phone. In fact, almost all of my complaints are hardware and not software related (the screen is far too fragile, and the phone has some earpiece issues). What I like about the software is that it’s constantly improving, and the new Nokia Black/Microsoft GDR3 update brings some excellent new features! A coworker came to me recently for advice about buying a tablet for his family, one that he and his wife could use and share with his toddler. 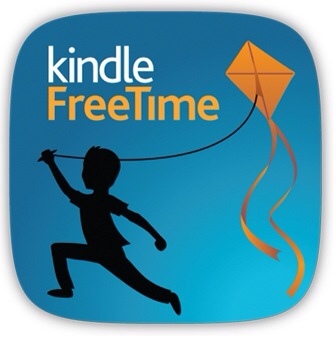 Specifically, he wanted a way to create timed parental controls, and he wanted to make sure he was right in believing the Kindle Fire was a better fit than the iPad. Thorstein Heins is the recently ousted CEO picked from the internal ranks of executives in January 2012 to succeed BlackBerry company founders Jim Balsillie and Mike Lazaridis as president and CEO of BlackBerry. Heins’ tenure might be considered a failure because he followed the business plan of the failed prior executives. 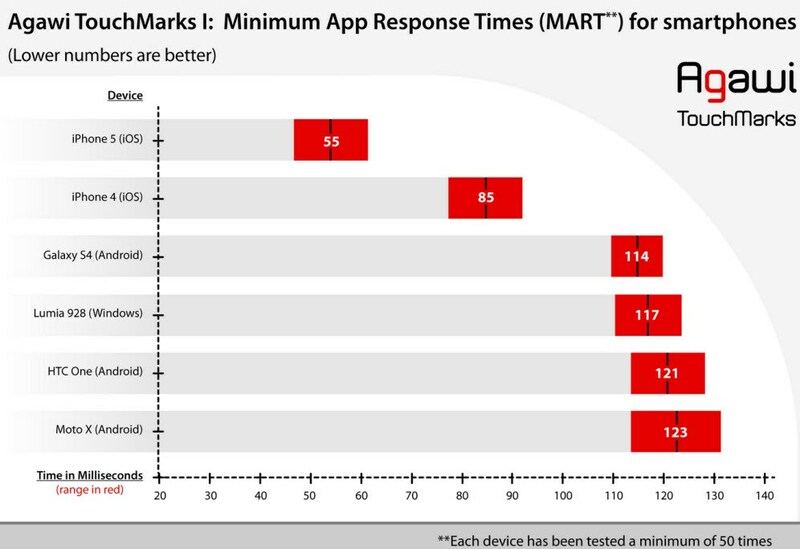 Is It Time to Stick a Fork in Windows Phone 8? It seems everyone who reviews Windows Phone 8 loves it, they just “aren’t in love with it”. And Nokia Q4 2013 sales figures show a product category limping so badly it couldn’t eek out a sales gain during the recent holiday quarter. 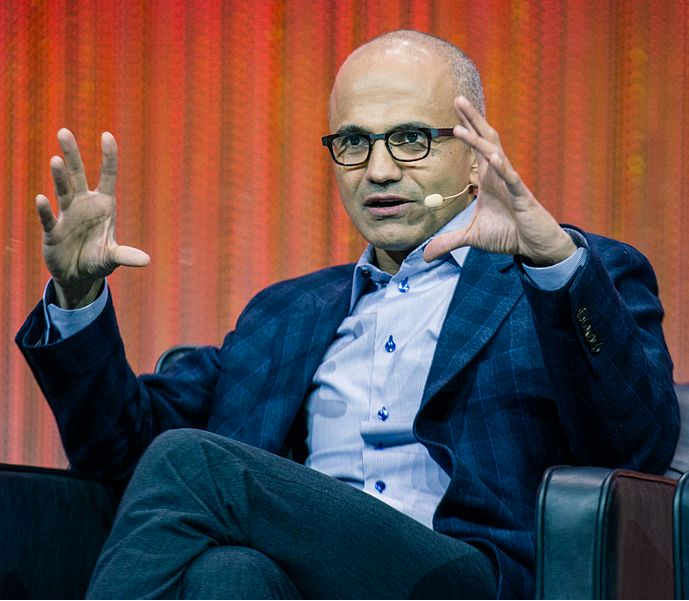 No doubt Microsoft will keep pushing Windows Phone, but is that enough? 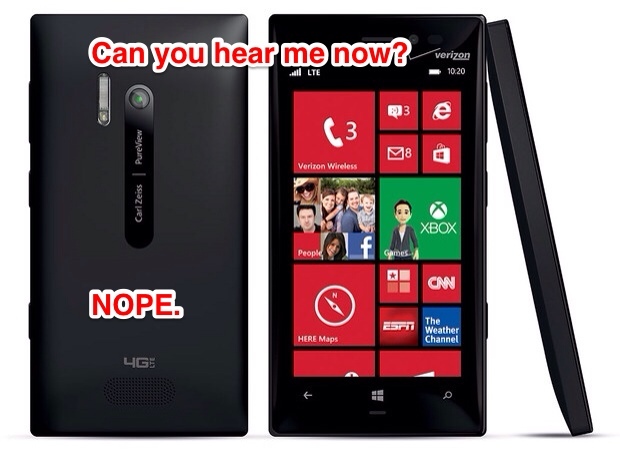 Are You Experiencing Nokia Lumia 928 Earpiece Volume Problems? 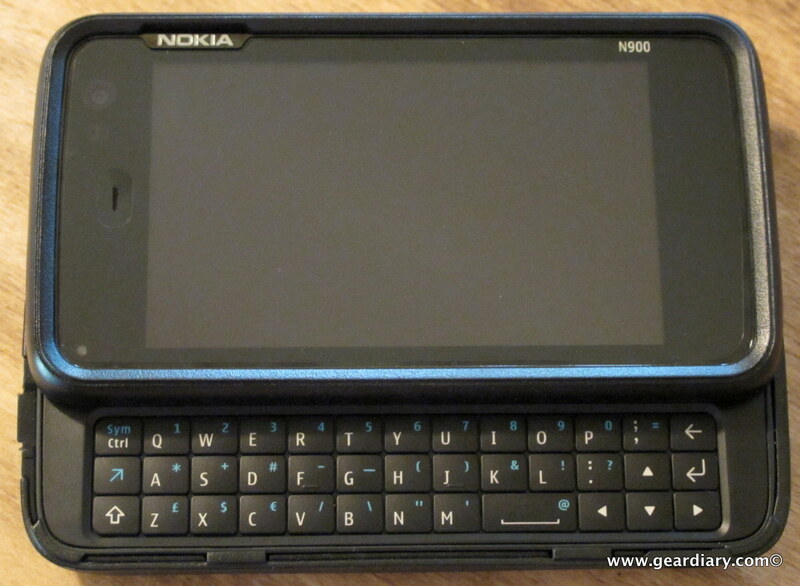 I really like my Nokia Lumia 928, but it has a hardware bug that’s giving me more than a bit of a wandering eye. There’s an issue with the earpiece affecting at least some users where the sound cuts out during calls. Speakerphone, Bluetooth, and the headphones all work fine — just the earpiece fails. Worst of all, it comes and goes! Technology Predictions for 2014 are here and it’s a predictable theme – new ways to offer the most popular tech. We put a lot of value in technology and media, so we don’t feel important unless we’re doing something with it…and quickly. 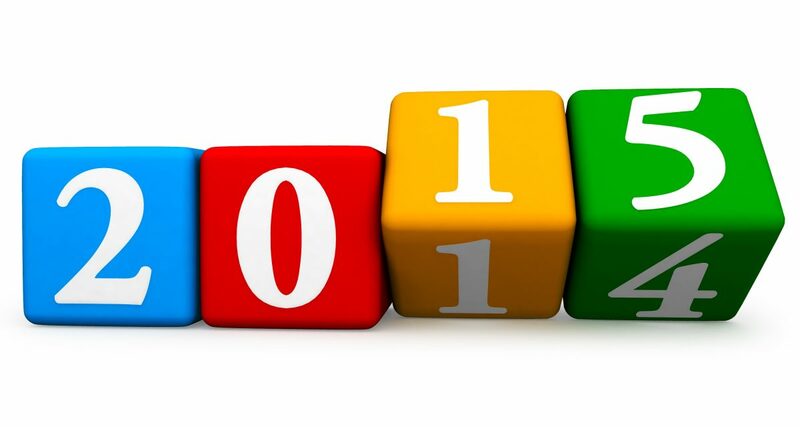 Here are some predictions for tech trends in 2014. I really like Windows Phone. It works well for my needs, and I find I am more productive on the go with my Lumia 928 in hand. 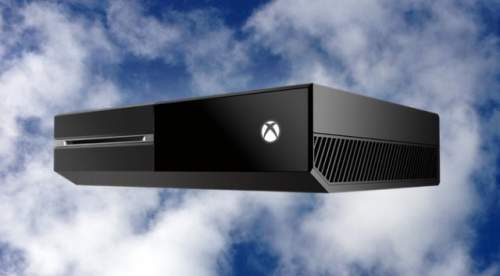 It also helps that Microsoft is very willing to keep Windows Phone users happy and loyal. Their latest plan-sending an email offering 20gb of SkyDrive storage to all Windows Phone users for one year! 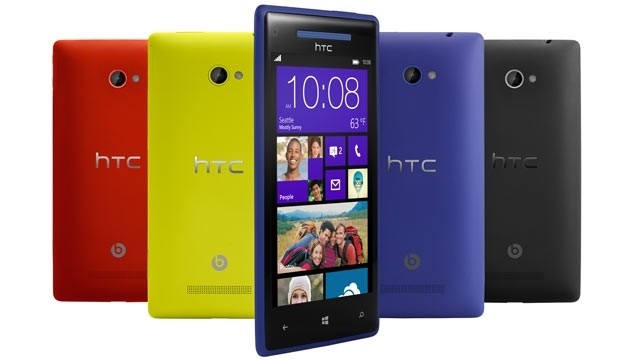 What is HTC’s Future with Windows Phone?